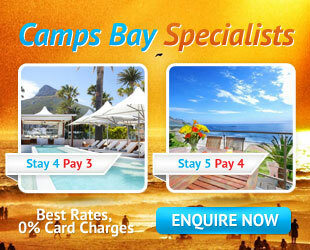 Camps Bay Estates has various Exclusive Properties listed. These Camps Bay Properties are not advertised as being For Sale. To access this list of Camps Bay Real Estate and also to be kept informed about New Listings, before they hit the open market, fill in the form to the right.